Science! 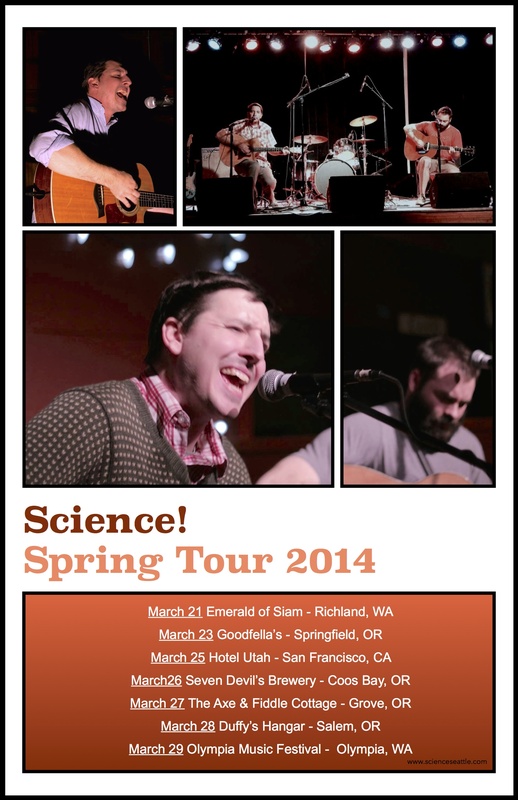 – Spring Tour 2014 | Science! This entry was posted in General and tagged 2014, Austin, Califorina, Elenteny, Guitar, live music, Oregon, San Francisco, Science!, Seattle, Stang, Tour, TX, Washington. Bookmark the permalink.